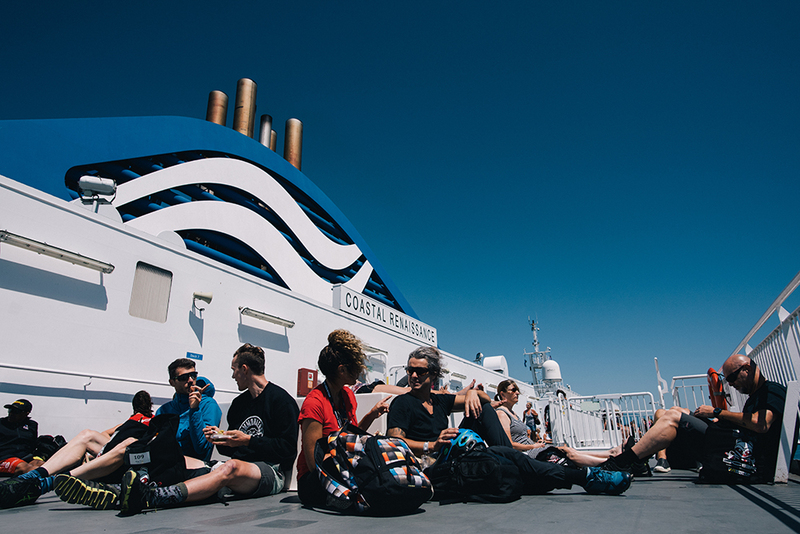 With your BC Bike Race entry, your transportation (including ferry transfers) and accommodations (tenting) are taken care of for the week. However, we know that some of you would like to share the experience with your family or support team. In addition to the information provided below please have your Support Team review the Support Team Guidelines. 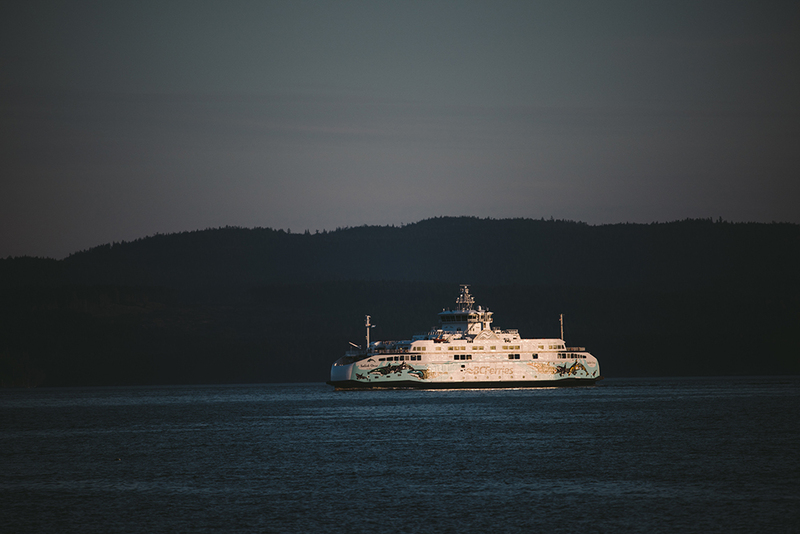 Support Teams will need a vehicle with a dedicated driver (not racing) to move between basecamps each day and will need to organize their own ferry crossings with BC Ferries. Racers will not always be able to travel with their Support Teams, due to capacity issues they are restricted from certain sailing. 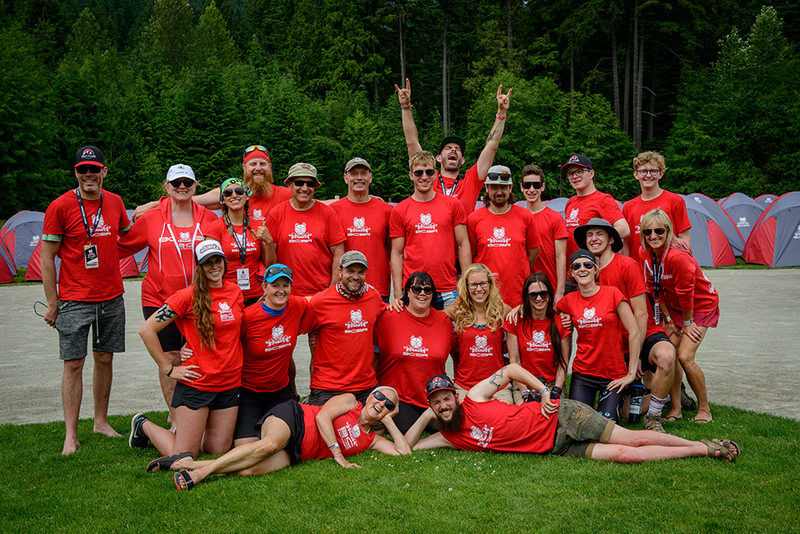 Below is a list of recommended and restricted sailings for Support Teams for the 2018 BC Bike Race. 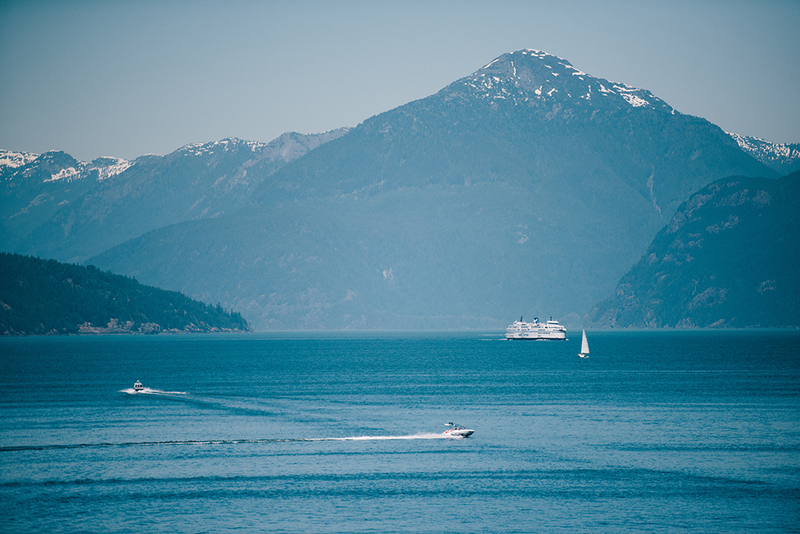 To reserve your sailings, please contact BC Ferries at www.bcferries.com or at 1-888-223-3779 (ext. 3). 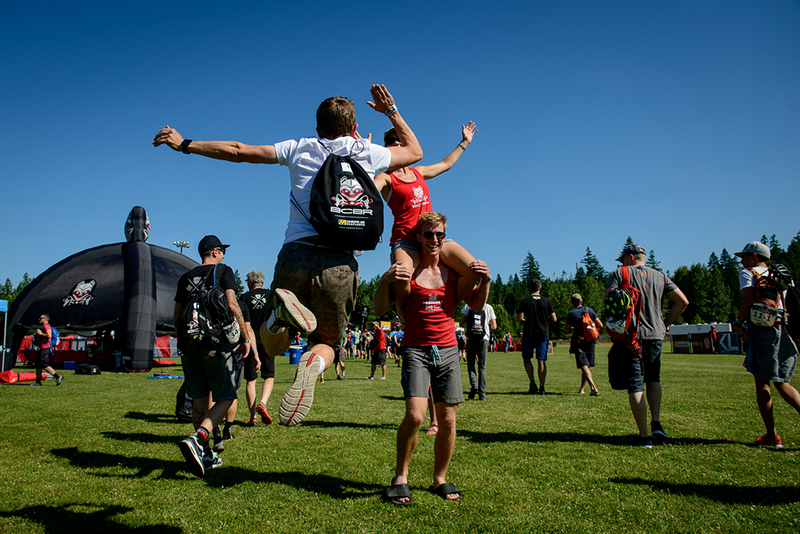 Please note: BC Bike Race does not cover the cost or make reservations for Support Team vehicles. Each Support Team vehicle will need a Parking Pass to access our Base Camp. You can register for your parking pass here. The parking passes will get you as close as possible to our basecamps, and if you are sleeping in your vehicle (not tenting) you are welcome overnight. Please note: we do not provide hookups. Does your support person or family member want to be involved with our event and not afraid of some work? If so, they want to consider volunteering with us. 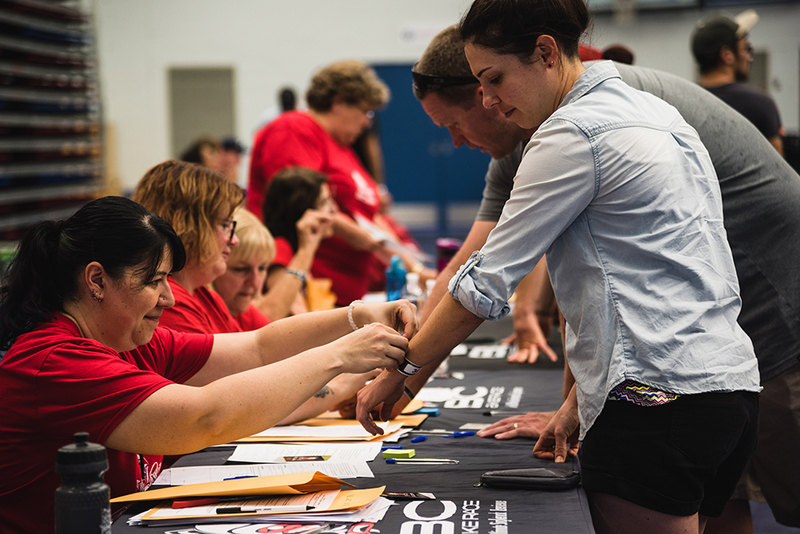 Our full week volunteers receive transportation, accommodation, and meals for the week. Apply here.